Handmade art. 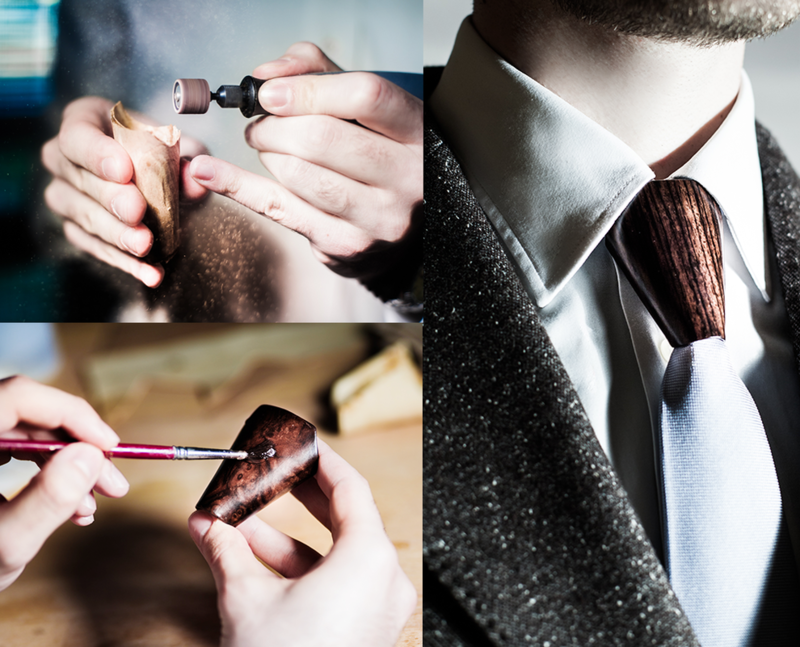 Every Tiepiece is unique. 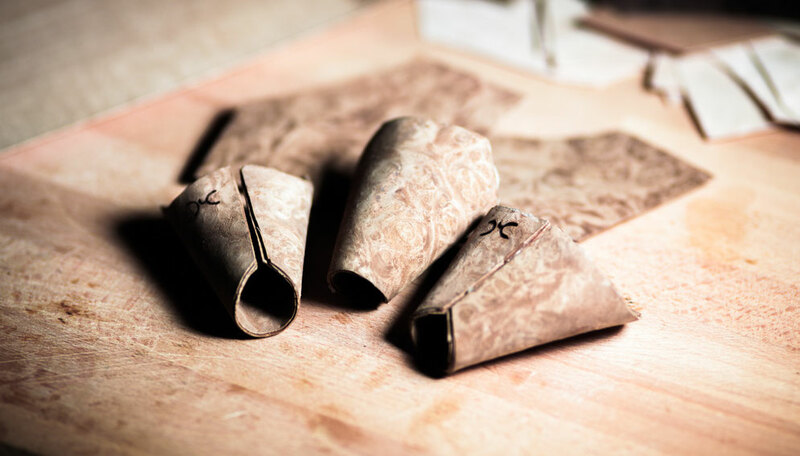 In our atelier we create a unique accessory, designed for detail-oriented man who are not afraid to dare. That uniqueness is the result of the pattern of the wood and of entirely handmade production. 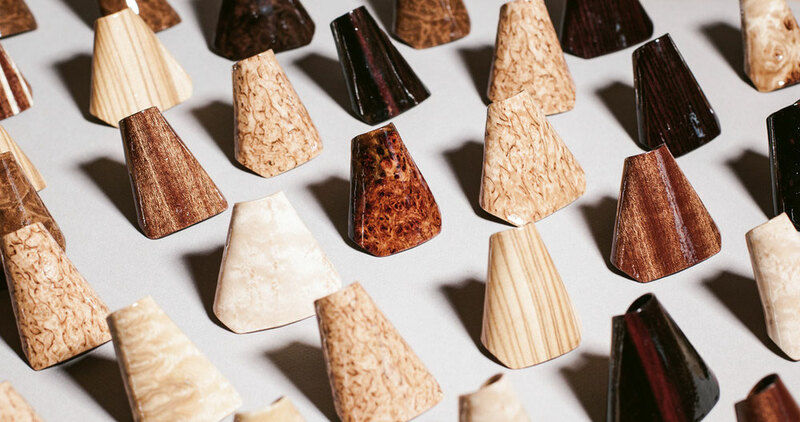 Natural materials are transformed into masterpieces, converting every product into an icon of indubitable quality and savoir-faire. 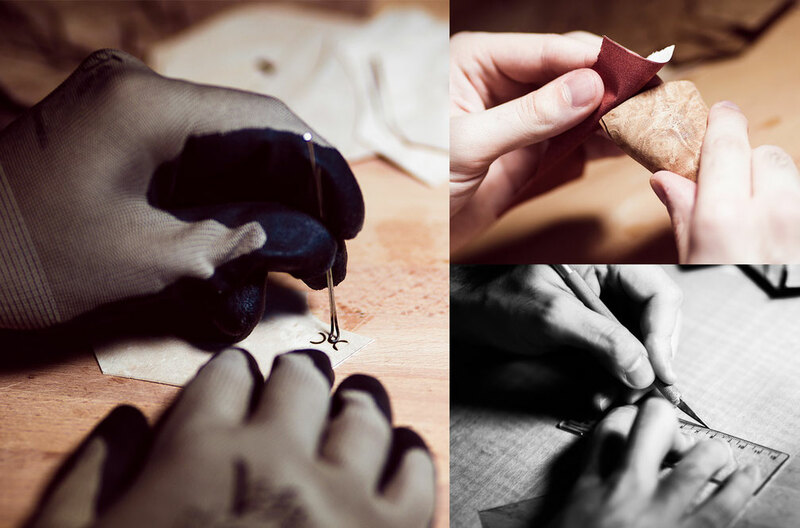 Our is an impeccabile process that gives every Tiepiece a distinctive style.